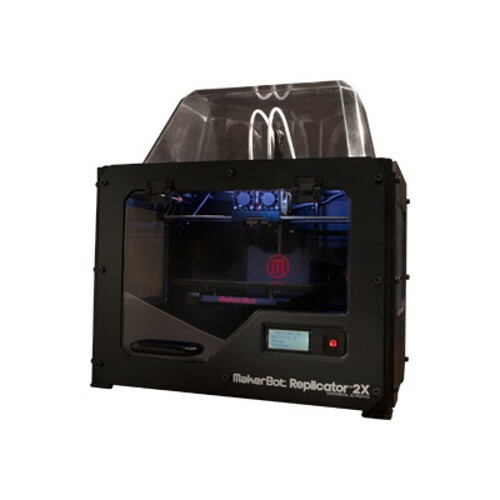 MakerBot Industries Replicator 2X - Experimental 3D Printer (MP05927) for $2499. Explore the frontiers of 3D printing with a full-featured desktop 3D printer and experimental dual extrusion. The Replicator 2X is designed for daredevils and 3D printing experts.